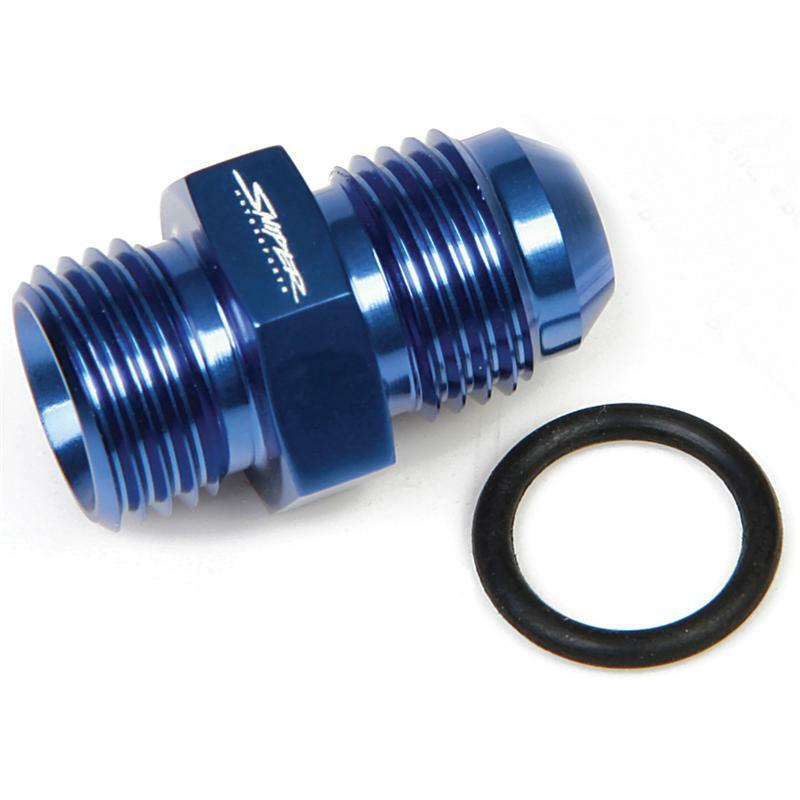 NOS Fittings - AN Port Adapters UNIVERSAL - Dezod Motorsports Inc - Home of the automotive performance enthusiast since 2002. Sniper AN Port Adapters with O-Ring Seals are used in plumbing situations where there is no taper seal available. And, being hand polished and bright dip anodized means they look good while doing it. Precision performance and great looks at a price that will kill the competition!